Learn about the many artistic hats that storyteller Susheel Bibbs wears. Stephanee Grosscup she uses her love and talents for ice skating to inspire others. 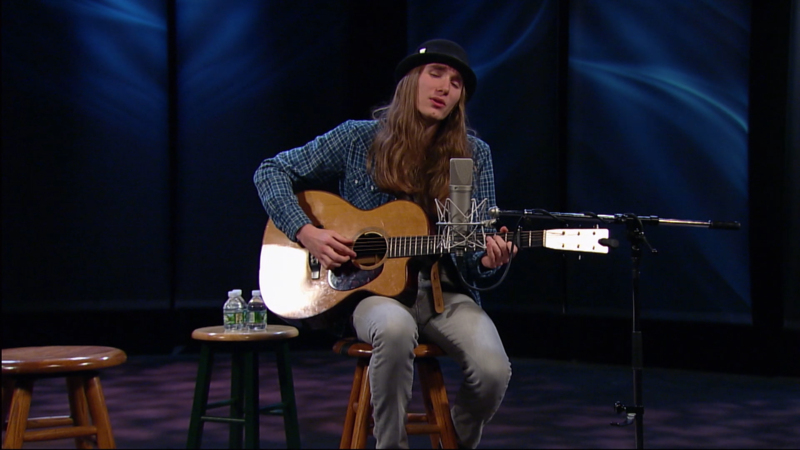 Musician Sawyer Fredericks stops by WMHT Studios for a special concert.